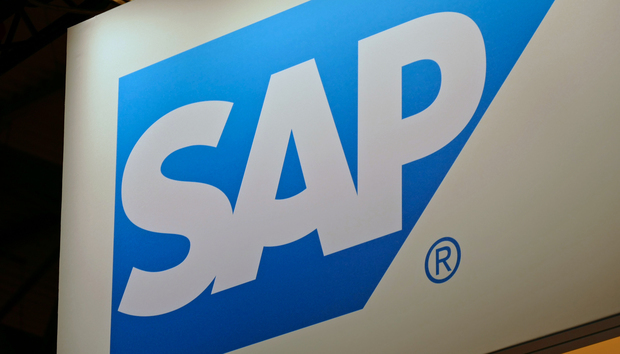 SAP began offering its 15,000 software partners a share of revenue from cloud services they helped sell back in August, under a program called Cloud Choice Profit. It was a way to reward them for helping businesses migrate from traditional on-premise systems, where partners could capture a larger share of the revenue. In the SME market, SAP puts its average net contract value for HCM Cloud service at around €30,000 (US$32,000) per annum, so referrers could make 10 percent of that if they are the first to provide SAP with a qualified lead that results in a sale. At the low end of the SME market for ERP Cloud, SAP puts its average net contract value at around €25,000 per annum. If a referrer helps SAP land a whale, though, the upside is for SAP: It's putting a limit of €25,000 on the reward from any one deal.